Can you imagine this winter playing golf under a pleasant Mediterranean sun? 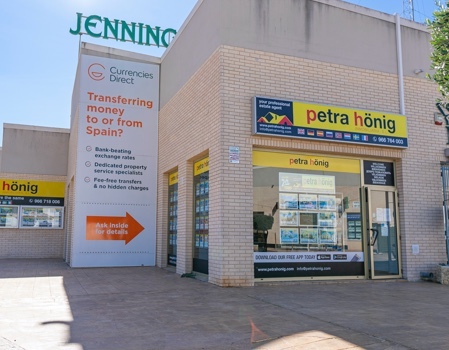 Now you have the opportunity to make your dreams come true by buying one of our properties for sale in Ciudad Quesada Spain. Ciudad Quesada is an important urbanization located on the Costa Blanca South, belonging to the municipality of Rojales. It was created for the enjoyment and entertainment of its inhabitants, so it has all the necessary comforts to live peacefully. Account with a commercial center, supermarkets, diverse commerce, restaurants of international or Mediterranean food, places of leisure and of live music. It is built around the 18-hole golf course "La Marquesa" so that enthusiasts of this sport can enjoy quiet days in the company of their friends without having to suffer long and unpleasant displacements. 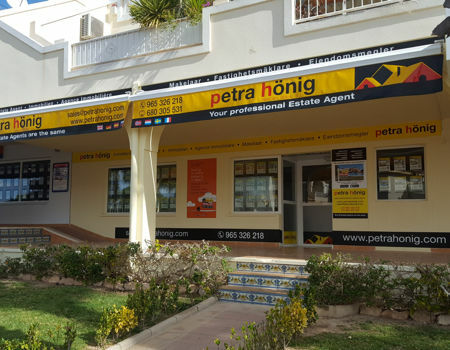 In addition, its location is excellent, because being built on a hill you can see from their houses both the Mediterranean Sea and the beautiful Natural Park of Salinas de Torrevieja, which is one of the most important in Europe as far as salt lakes are concerned. refers. On the Costa Blanca the winters are sunny and temperate and the rainfall rate is practically zero, which makes it the ideal place to play golf at any time of the year. In our properties for sale in Ciudad Quesada Spain you can enjoy these advantages and perform your favorite outdoor activities. In a corner as wonderful as Ciudad Quesada is, we offer you a wide portfolio of properties so that you can choose according to your tastes and needs. We offer luxurious villas with individual plot that includes a nice pool surrounded by solarium. Can you imagine this winter resting in the solarium of your house while you enjoy feeling the sun on your skin? Now is the time to change to a healthy lifestyle and enjoy the sun that the Costa Blanca offers you. Maybe you prefer to live in a bungalow surrounded by a select neighborhood with which to socialize while playing a game of paddle, or enjoy the lush community gardens. We have beautiful bungalows with two or three bedrooms so you can choose the one that best suits your interests. 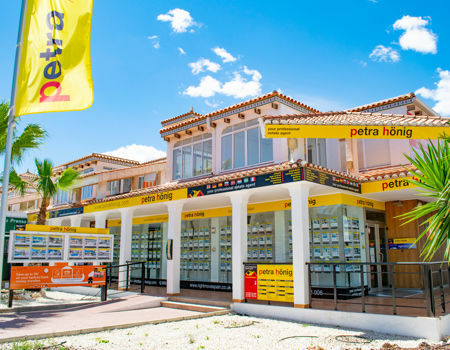 We have a wide portfolio of properties for sale in Ciudad Quesada Spain. Visit our website and you will find detailed information on them. 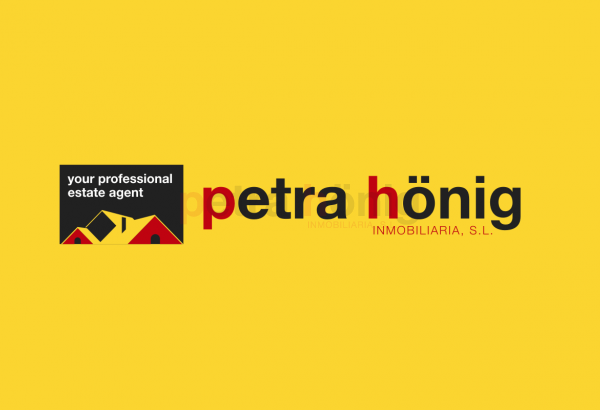 Do not hesitate to fill out the contact form if you want any clarification about our homes. We will be happy to solve all those questions that you ask us. You can also subscribe to our newsletter and we will inform you on time of our news. If you want to know more about us follow us on social networks and you will see our extensive activity.